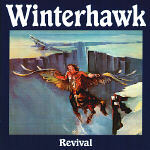 Please note that the Winterhawk recordings "Revival" (on CD) and "There and Back Again" are currently out of stock. Expected availability is April 2008. Revival in the original vinyl is a collector's item. Contact us if you have a serious interest. For U.S. orders only, all recordings are $14.00 USD each, which includes shipping. You can order any or all recordings here through PayPal's secure server. Just click the appropriate "Add to Cart" button for each recording you want. 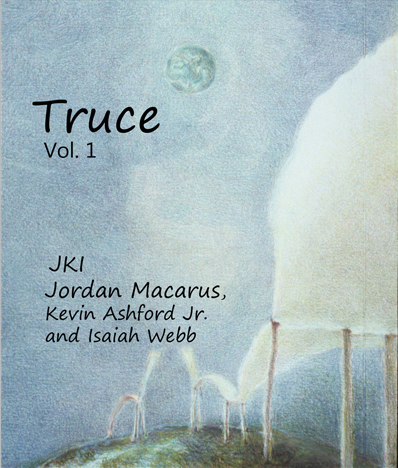 Contact us for bulk orders and orders outside the U.S.
JKI “Truce, Vol. 1” is the newest release from Jordan Macarus, Kevin Ashford Jr. and Isaiah Webb. 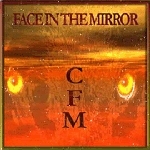 CFM “Face in the Mirror” – “The music is a captivating musical mélange, interjecting blues and classic rock influences amid a foundation of high quality heartland-rock rhythms". Socially, politically and psychologically contemplative with many beautiful musical places to pause for reflection. "Balancing Act," a combination of live and studio cuts. Texas-based Rockadrome Records, the same label who issued the Winterhawk "Revival" CD, has teamed up with Jordan & Co. to bring you this release. Experience the charm, intensity and emotion that instant classics such as "Pointless War," "Balancing Act," and "Pvt. Unknown" deliver. Resistance is futile. Currently available only as a digital download at CD Baby and other retailers. 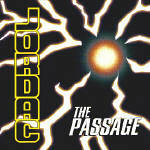 JORDAC - "THE PASSAGE" is the second official release from guitarist Jordan Macarus. It was released on compact disc in 1995 on Jordan's own label. This album was recorded live at the Metro in Chicago, IL. 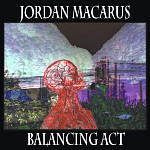 1992 recordings from Jordan Macarus & Co. feature a variety of modes from the prog rock realms of the adventurous space voyage title cut, the fusionistic jamming of "Spiral, The Lens Maker", the driving hard rock of "First Strike", or the soul bending reality of "Dreamhood". The recording is currently unavailable, however the tracks are available for purchase individually from CD Baby. 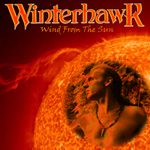 Experience a trip back in time to 1978 and relive the heyday of WINTERHAWK with this live concert from Chicago's Aragon Ballroom! Enthralling long cuts brimming with Macarus' original guitarwork! "There and Back Again" is currently out of stock. "Revival" is the debut album from guitarist Jordan Macarus. It was originally released in 1982 on the Lambda records label, and reissued on compact disc in 1999 by Rockadrome Records out of San Antonio, Texas. "Revival" CD is currently out of stock. "Revival" the way everyone first saw it – on vinyl. Audiophiles and collectors will want this, but there are only a few copies left. Contact us if you have a serious interest. 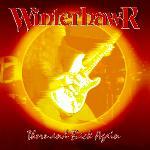 Rockadrome Records is in the process of reissuing the Winterhawk Revival vinyl LP. Contact them if interested. Graphics by Christine Tobias Graphic Design.